The brothers of Alpha Phi Alpha at Morehouse do not play when it comes to reciting information. 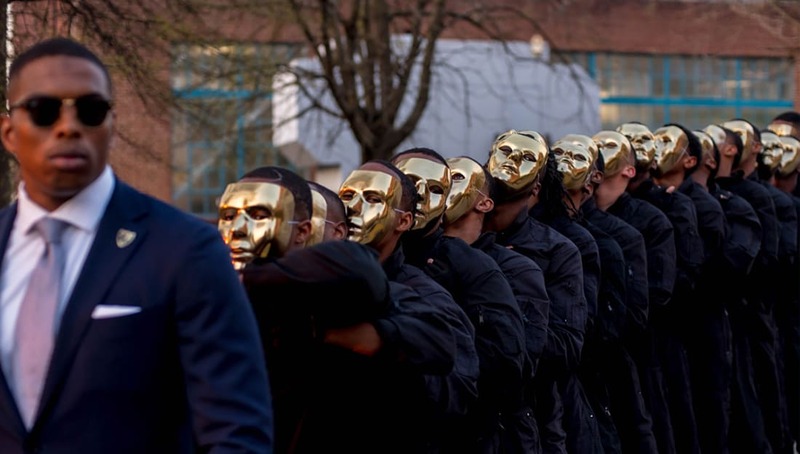 The Alpha Rho Chapter of Alpha Phi Alpha Fraternity, Inc. recently held their Spring 2018 neophyte presentation and had their initiates recite poetry and the recite it backwards. Check out video proof below! Here is a video of Brother Grant Bennett (17- AP- 18) reciting the poem “If” backwards with punctuation. Here is a video of Brother Alex Jackson (12-AP-18) reciting the poem “Invictus” backwards with punctuation.